Joshua Frey Josephson was born in Hamburg, Germany, on 27 February 1815, eldest son of Jacob Josephson (d.1845) and his wife widow Emma Wilson, née Moss (Moses). Her first marriage was to Henry Wilson. Joshua was christened on 26 March 1815 at Saint Matthew’s, Bethnal Green London. The date of his mother Emma’s conversion from Judaism to Christianity is unknown, but her second husband Jacob was likely converted by the London missionary Joseph Samuel Frey who witnessed their marriage and presumably inspired Joshua’s parents to christen him Joshua Frey. At St Lawrence Chapel Sydney, on 1 December 1838, Joshua Frey Josephson married Louisa Jane, the eldest daughter of John and Mary Davies. Louisa died in 1863 and in April 1868 he married Katerina Frederica, née Schiller, at St George. She died in 1884 and he married his third wife, Elizabeth Geraldine, née Brennan, at Springwood in 1891. He died at Woollahra on 26 January 1892, survived by four sons and eight daughters of his first wife, and a daughter of his second wife. He was buried in the Anglican section of Rookwood Cemetery. Although Christian by faith, Joshua Frey was the first Jewish mayor of Sydney. Jacob Josephson, father of Joshua, reached Sydney in May 1818 on the Neptune, a convict sentenced to 14 years for forgery. His wife and sons Lewis and Joshua Frey arrived on 12 September 1820 on the Morley. Joshua became an accomplished pianist, flautist and singer and was teaching music by 1834. He performed in concerts at the Theatre Royal organised by his step-brother Barnett Levey. Articled to James Norton, he was admitted as a solicitor on 17 February 1844 and to the NSW Bar on 9 June 1855. In February 1856, Josephson took his young family back to England and on a grand tour of Europe. He entered Lincoln’s Inn, was called to the Bar on 30 April 1859 and briefly practised as a barrister. He returned to Sydney in September 1861 and was appointed NSW Land Titles Commissioner in 1864. Joshua and his brothers Isaac and Manuel invested in city real estate, developing the railway suburbs out to Concord and Strathfield. He also invested in pastoral ventures in the Bligh, Wellington and Warrego districts, some in association with Thomas Mort. Josephson was appointed District Court Judge in September 1869 and chairman of Quarter Sessions for the Western District from 1869 to his resignation in 1884. He later became a partner in the wool-broking firm FL Barker & Co. On his father’s death, Joshua Josephson inherited Enmore House, designed by John Verge and demolished in 1883. With his wealth and land he was known as the Squire of Newtown but failed to gain a seat on the Newtown Council in 1863. He later built St Killians, Bellevue House, later Aspinall House, Scots College, and lived there until his death. Joshua Frey Josephson was a founding member of St Pauls College, at the University of Sydney, and assisted in the establishment of the Sydney Dry Dock Co., the Hunter River Railway Co. and the Sydney Insurance Co. In the 1860s he was the Director of the Australian Joint Stock Bank, the Sydney Insurance Co, and the Australian Mutual Provident Society. He was a Commissioner for the 1867 Paris Exhibition. He collected Italian art and sculpture, some donated to the Art Gallery of New South Wales. 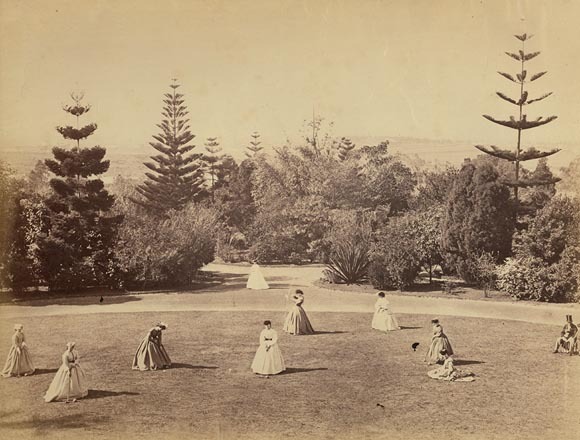 In 1847 he was a founder of the Society for the Promotion of Fine Arts which presented Sydney’s first public art exhibition at the Australian Library. He was president of the Newtown School of Arts. Joshua Frey Josephson was elected to the New South Wales Legislative Assembly as the representative for Braidwood from 13 December 1864 to 3 November 1869 when he was appointed judge. He was Solicitor-General from 27 October 1868 to November 1869. Joshua Frey Josephson was the Foundation Councillor for Cook Ward, 1 November 1844 to 30 October 1847. 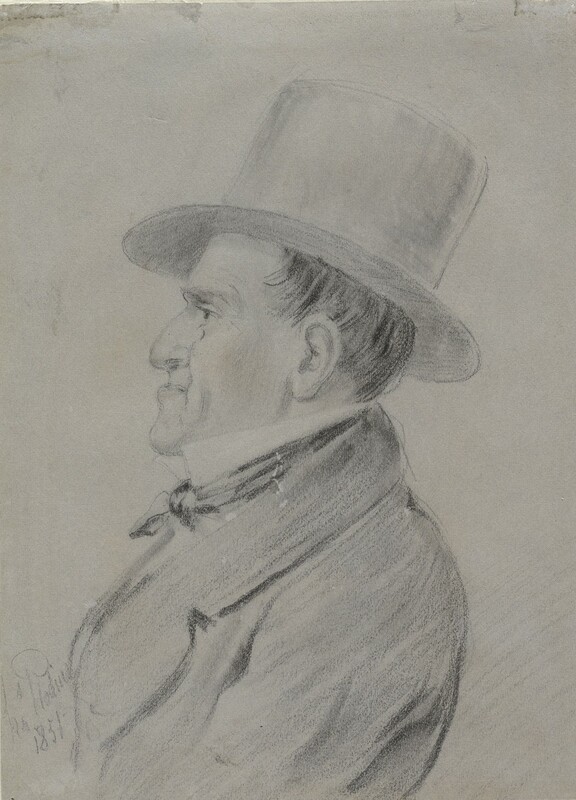 Joseph George Raphael was Secretary of the Committee which secured his return for Bourke Ward, 1 November 1847 to 31 October 1851. Josephson was Mayor in 1848. Although Christian by faith, Joshua Frey was the first Jewish mayor of Sydney. 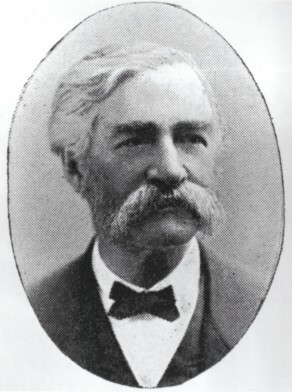 H. T. E. Holt, ‘Josephson, Joshua Frey (1815–1892)’, Australian Dictionary of Biography, National Centre of Biography, Australian National University, http://adb.anu.edu.au/biography/josephson-joshua-frey-3873/text6167, accessed 7 January 2013.